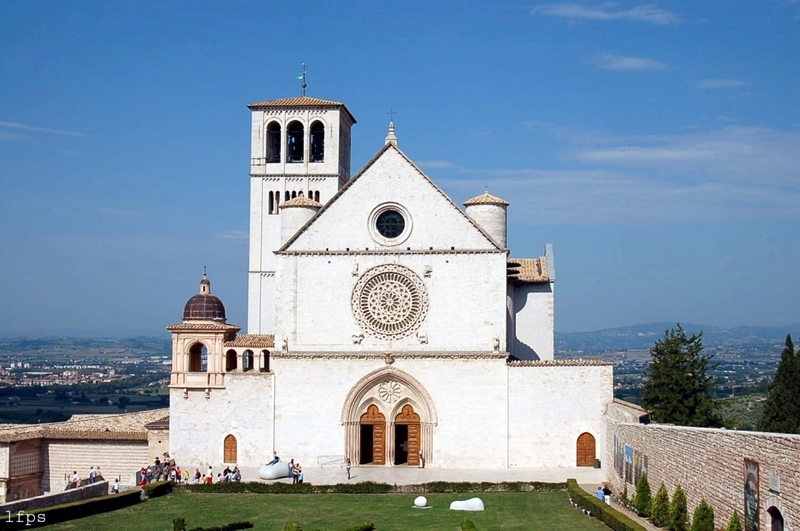 Assisi (from the Latin: Asisium) is a town and comune of Italy in the province of Perugia in the Umbria region, on the western flank of Monte Subasio. 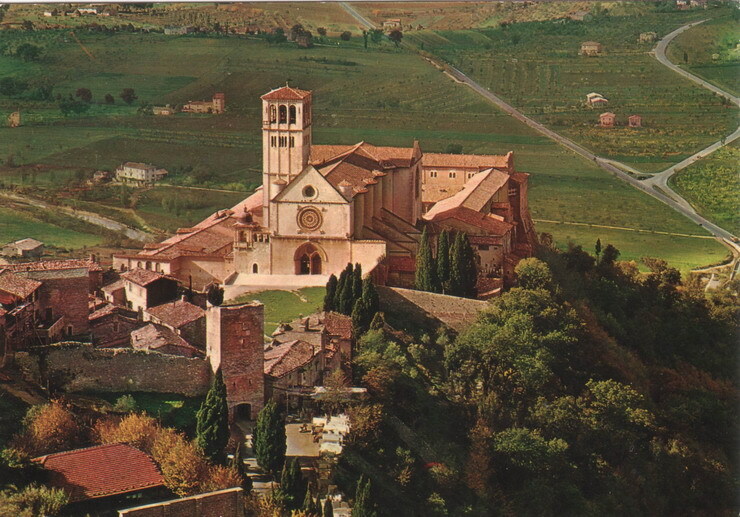 It was the birthplace of St. Francis, who founded the Franciscan religious order in the town in 1208, and St. Clare (Chiara d'Offreducci), the founder of the Poor Sisters, which later became the Order of Poor Clares after her death. 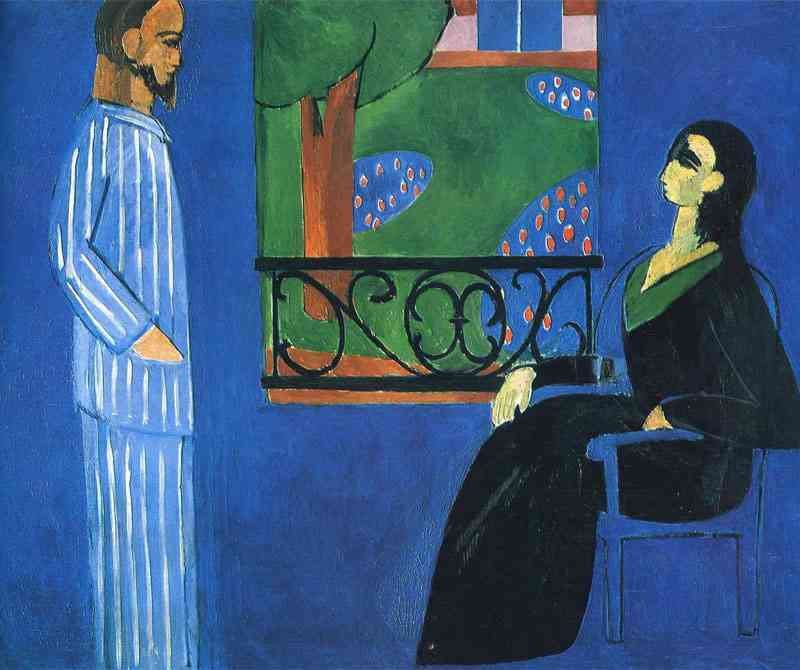 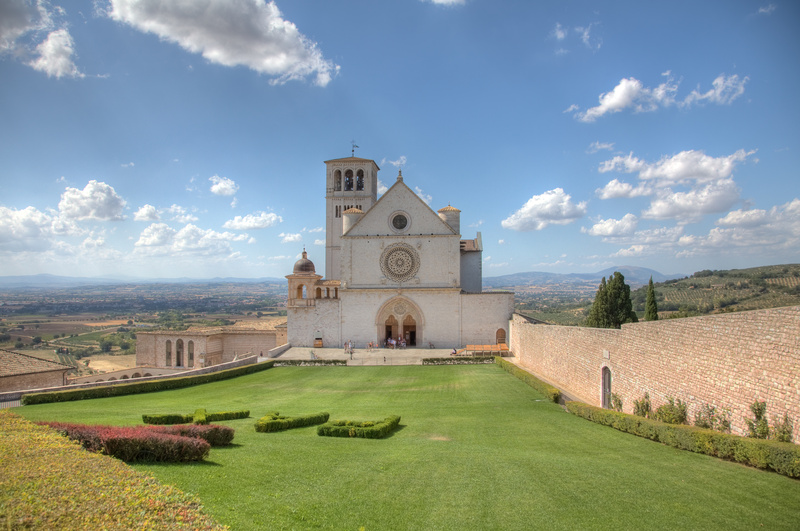 The 19th-century Saint Gabriel of Our Lady of Sorrows was also born in Assisi. 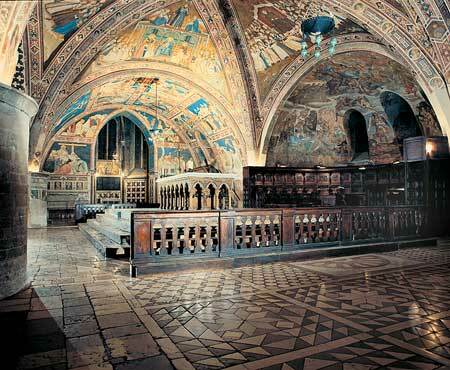 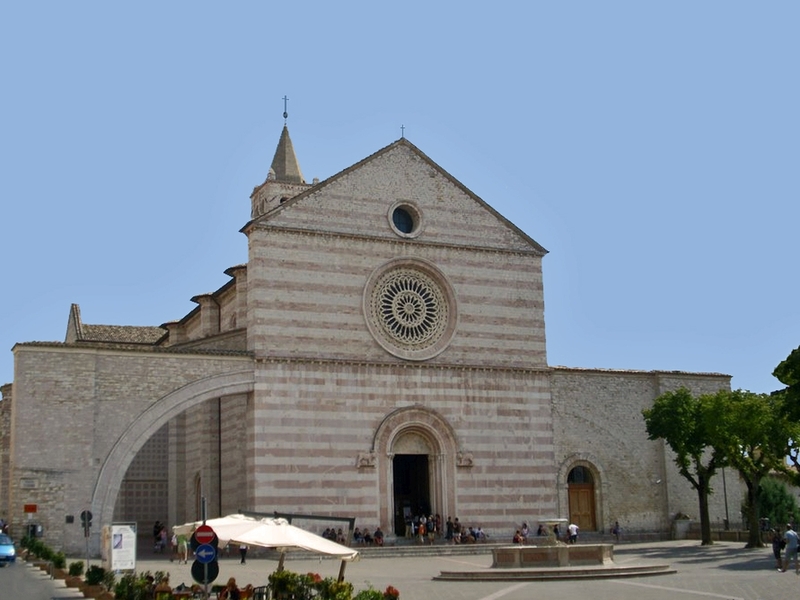 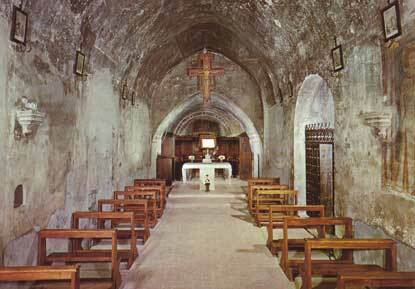 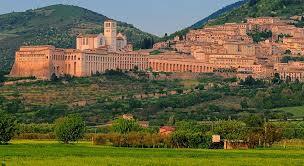 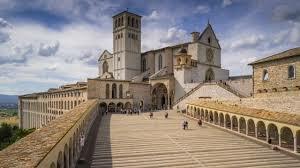 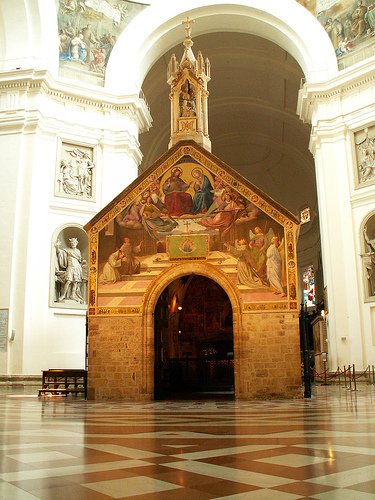 The medieval city of Assisi was added to the UNESCO World Heritage List in 2000.